How do I remove skin marks that DPCP0.3 left on my arm? 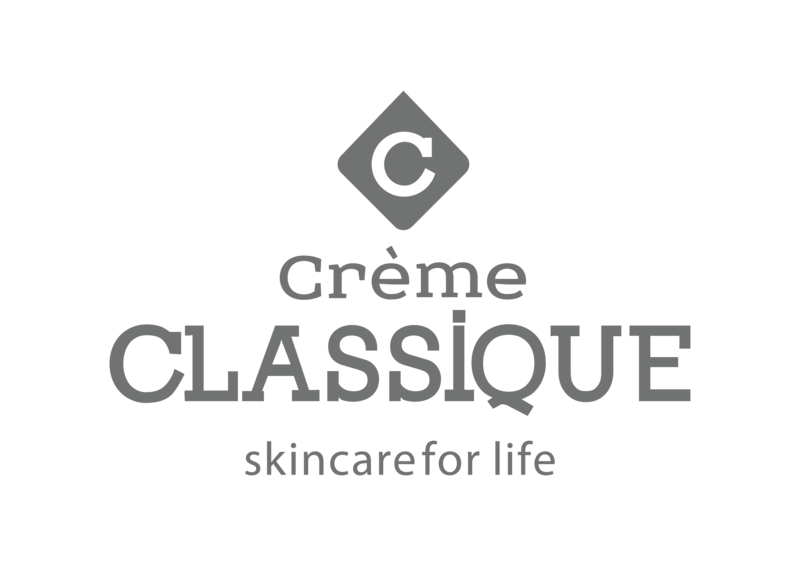 Finished my Oratane now acne is back will creme classique products help. ?